ask for help and as good friends do, they had our backs. First up, all the way from Aussie, Nicky van der Veen made our flyer so we could get people to notice our event in time. 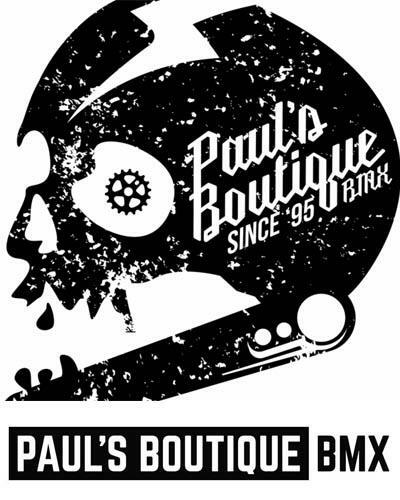 Paulsboutique BMX’s Paul de Jong has always supported our events so he came through with loads of goodies, for prizes as did Stuart from his personal stock. Jimmy Schaffrath agreed to shoot the pictures, Sybren Planting would be our filmer, DJ-ing was picked up by Diederik Winchester, MC Anne Hofsink, all of the DTX13 crew were busy at the event to pull off everything. KASKON it gave us the cash to hand out for the “cash for trix” and even gave some goodies to also hand out. Well… 150+ people showed up and ripped the park, including the new sections. Lots of positive feedback on the new obstacles and the jam. Too much crazy stuff was pulled, cash was handed out on the spot and goodies were shared! Like the saying goes; a picture is worth a thousand words!